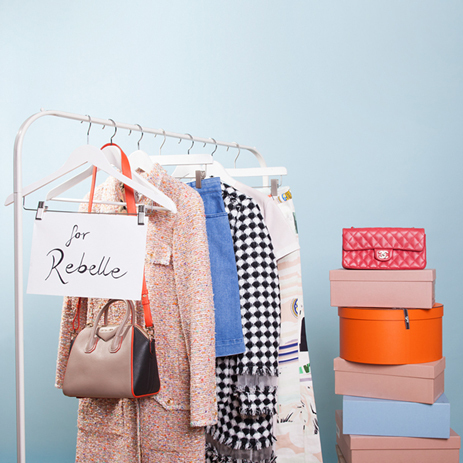 Be ready to take the plunge into the fashion world of REBELLE. Get inspired and let us provide you with style favourites and season standouts from our latest editorials and exciting features! Sue loves the Personal Concierge Service at REBELLE! The way to a woman's heart is through her stomach! with the latest designer news, hot offers and pieces - and receive a 15€ shopping voucher! The perfect basic recipe for a tasteful look! 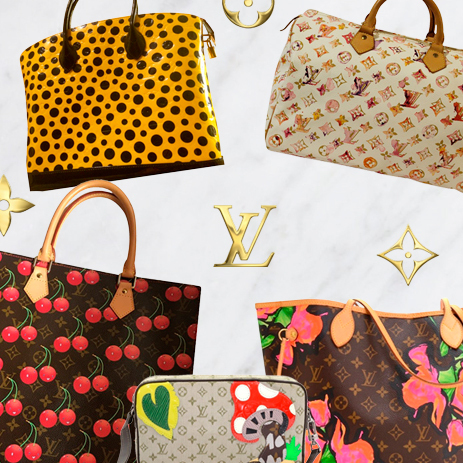 When Fashion and Art join Forces: Louis Vuitton’s Top 5 Cult Collaborations! 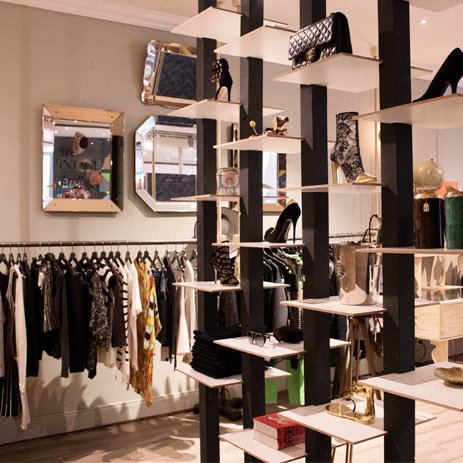 We've finally opened our first ever pop-up boutique! 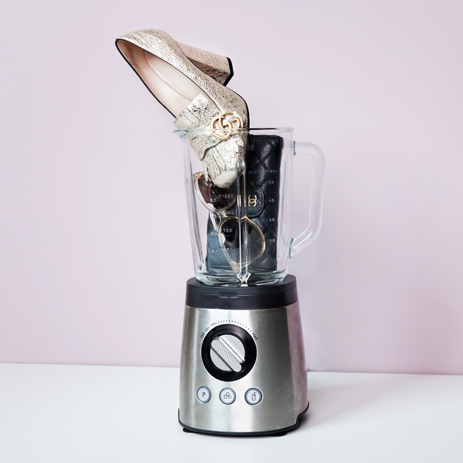 3 Steps for Detoxing your Wardrobe! Bold and fresh looks for 2017! Who says holiday dressing has to be so classic? Find exquisite Christmas gifts for every taste! A sneak preview at fall! 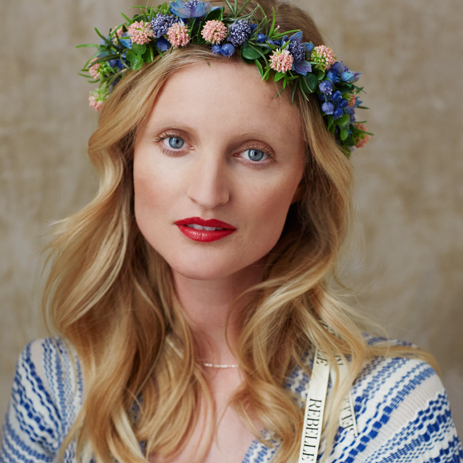 Find out more about Candice in our exclusive interview & shoot and shop her signature look! 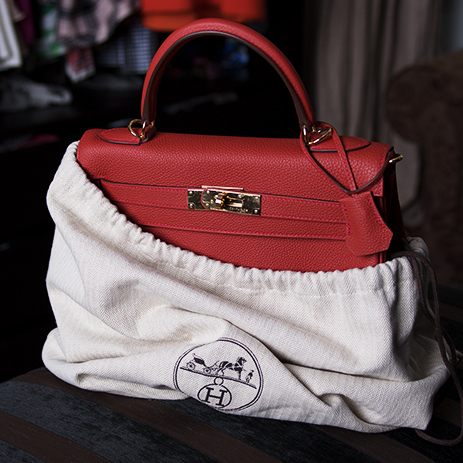 The five best tips for keeping your designer pieces at their very best condition! 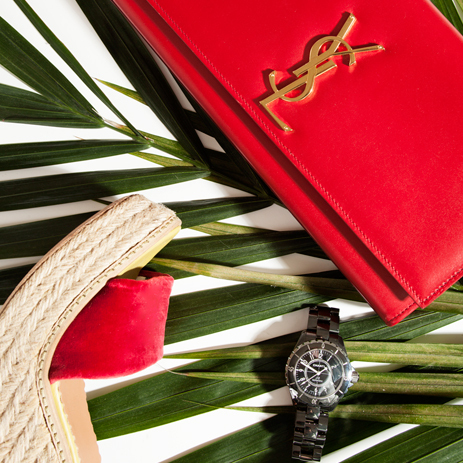 Upgrade you vacation wardrobe with chic accessories from Chanel to Chloé! Meet Germany's biggest bloggers during Berlin Fashion Week! Blogger & Model - Meet the German Style Icon! Find the right looks for long summer nights! Meet Swedish top blogger Janni Delér in our exclusive interview and shooting!